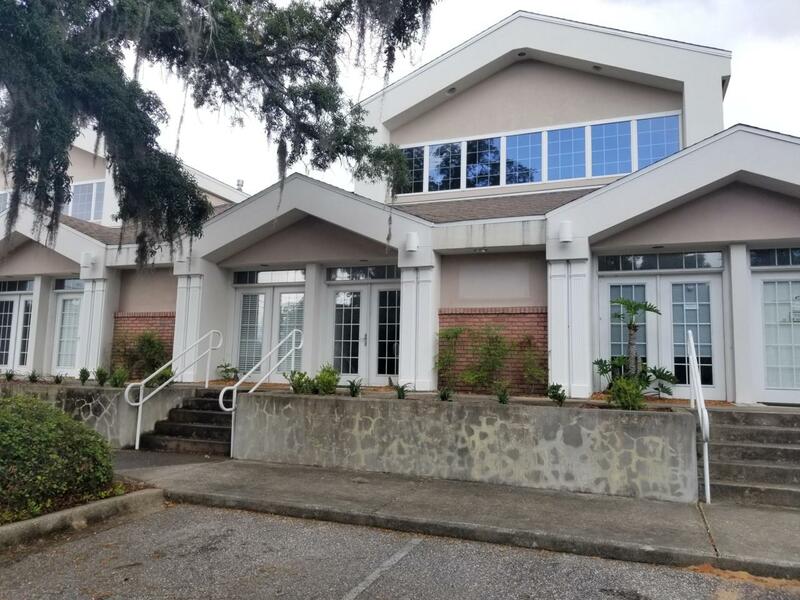 Professional office space that is located at a very nice business complex right on Hwy 98. 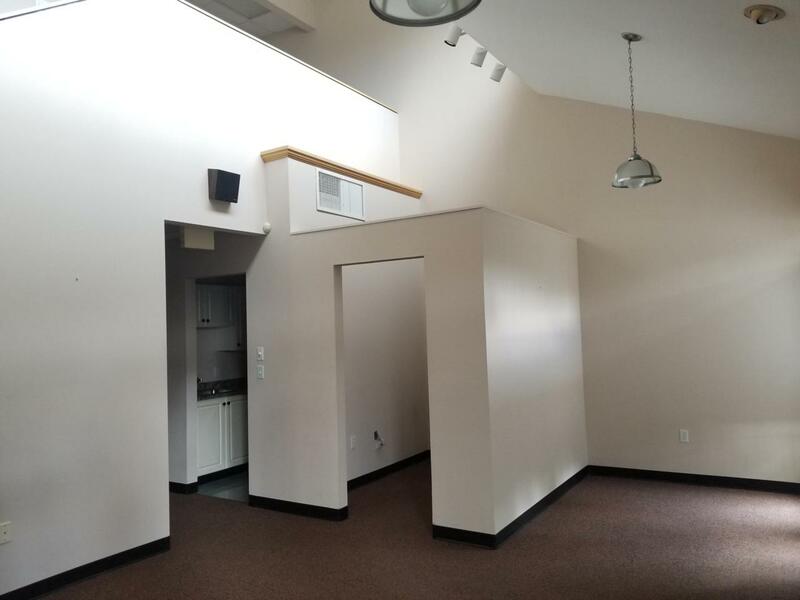 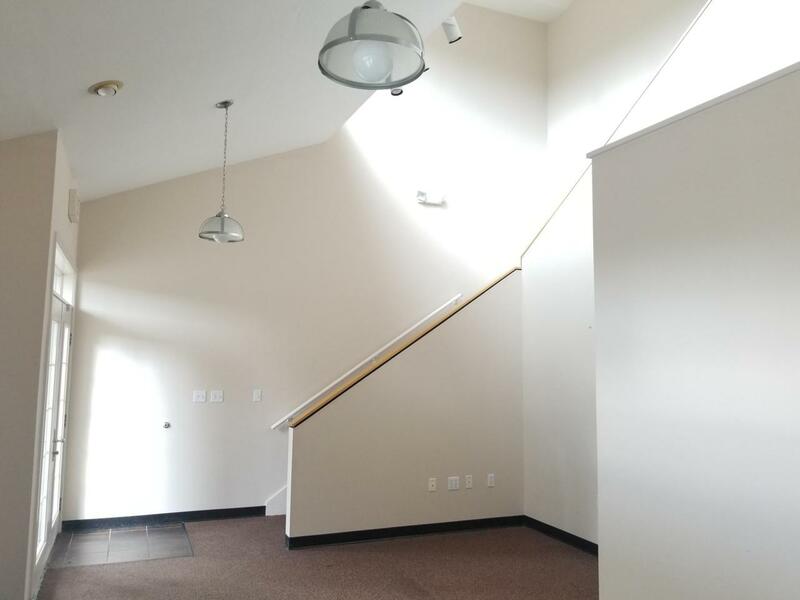 This unit features a large reception and waiting area, six generous size offices, a break room, two bathrooms, and plenty of storage space. 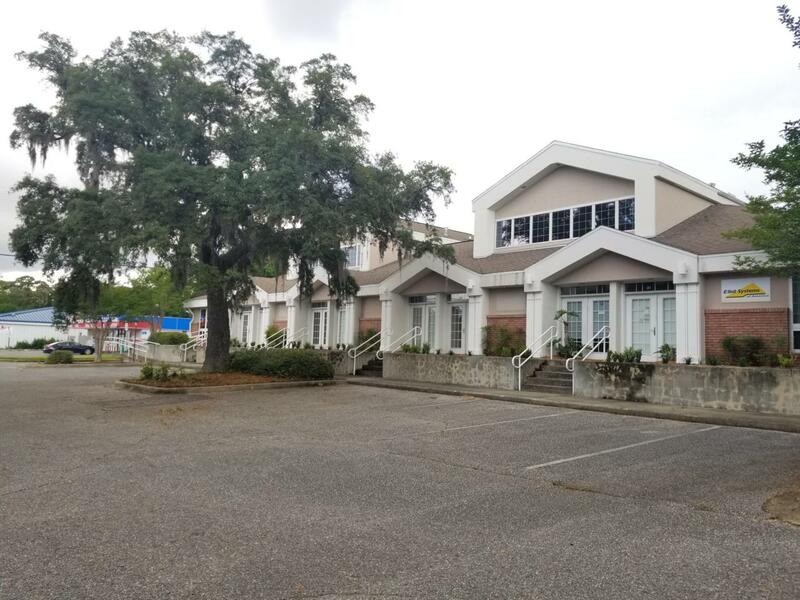 Unit 202 has highway frontage and plenty of parking in the front and back side of the building.